Death to bad office coffee! Joyride was founded with one goal in mind: To make bad office coffee a thing of the past. Before Joyride, cafe-quality coffee delivery to the office was little more than a pipe dream - but now the reality of a cafe experience in the workplace is right at your fingertips. Joyride is also a pioneer in the development of cold brew kegs and has made the dream of "Craft on Draft" a reality in offices around the country. A "quality-first" approach requires dedication to the craft and an understanding that coffee can't just be treated – as it is so often – like regular office supplies. This approach breaks the mold of wasteful single-serve pods and over-roasted national brands to offer something truly spectacular. Joyride office coffee includes the world's finest coffees, roasted-to-order, only from the best local partners. Using strict quality standards developed by our roasters, Joyride takes extreme care to ensure that our office coffees are handled just right - with the same approach as a professionally trained barista. No matter the size of your office, Joyride can customize a coffee delivery program to fit your specific needs. With our hyper-local focus and streamlined operations, having world-class coffee in your office doesn't have to break the bank. 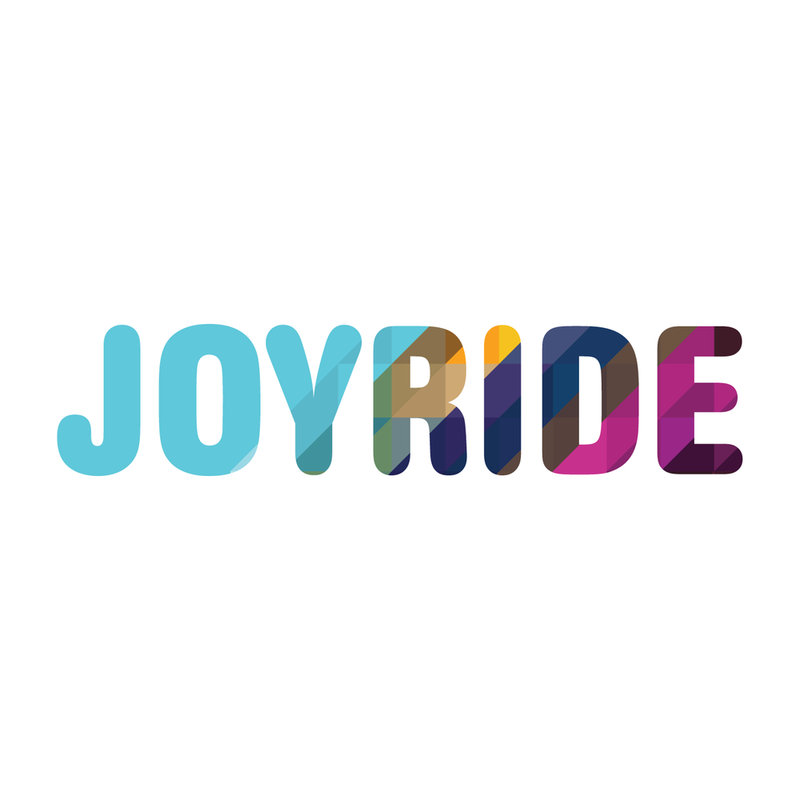 To Get Started With Joyride, Contact Us Here! After providing your office with the world's best beans, our focus turns to ensuring that your brewers produce the perfect cup, a step wholly overlooked by most other distributors. Depending on the size, scale and location of your office, we carry a range of brewing equipment designed to fit your individual situation. We also calibrate your equipment to cafe standards, with the same brewing parameters that a high-end cafe would use. The best equipment and finest beans alone won't create the perfect cup of office coffee. For that, you'll need a dedication to have the freshest beans on hand at all times. In just weeks, even the finest coffees can begin to dull and simply aren't as vibrant as they were at their peak. To ensure true freshness, all Joyride office coffee deliveries arrive within just days of roasting, adhering to the same cafe standards our roasting partners employ in their cafes. Coffee cherries on the tree ripen at different rates, turning from green to red in the process. Ripe, red coffee cherries on the tree. This is the Villa Sarchi varietal. Joyride customer offices receive deliveries on a recurring basis, while dedicated Joyride account managers maintain inventory levels, striving never to send too much or too little. Our goal is to give you just enough coffee to last until your next delivery, so your coffee is never outside of our strict freshness parameters. Want to Learn more? Talk to Us Here! Joyride's Office Coffee Service is currently available in the New York Metro Area, the San Francisco Bay Area, the Los Angeles Metro Area, the San Diego Metro Area, Orange County, the greater Boston Area, Northern New Jersey, Southern Connecticut and Eastern Massachusetts. Menu options vary by area. Cold Brew. Iced Tea. Kombucha. Switchel. On Tap and in Your Office. Joyride is more than just office coffee - we strive to be tastemakers and leaders in our craft. We search high and low for the best and most innovative artisanal beverages in the country, making them available not only in top cafes, but also to forward-thinking offices. Joyride's cold brew coffee system is literally cafe-quality. Made to standards developed with our roasters while making use of our proprietary brewing technology, Joyride kegs served by high-end cafes in New York, Los Angeles and San Francisco are identical to Joyride kegs served in offices. Joyride's full Craft on Draft portfolio, including kegs of cold brew iced tea, Health-Ade Kombucha, Up-Mountain Switchel, RISE and Grady's Cold Brew are all produced to the highest quality standards and are now available for offices! Since these kegs are produced locally, some options may not be available in all areas that Joyride services. Joyride Cold Brew is available nationwide. To Get Joyride Kegs In Your Office, Contact Us Here!